First, to answer one of the most common questions, yes, chia seeds are what you used as a kid to grow you Chia Pets, the porous clay figurines including the Chia Turtle and Chia head. Chia are seeds harvested from Salvia hispanica belonging to the botanical family of Labiate of Lamiaceae. Chia is native to Mexico and is commercially grown in South American with high concentration in Guatemala and in recent years more and more popular in Australia. Chia is considered an annual herb that is closely related to the mint family. What makes chia stand out from other members of the mint family is this it's grown primary for its seeds vs. the leaves. This native Mexican plant is known to be more beneficial than a piece of salmon, rich in omega-3 & 6 with sustainable harvesting. The Aztec where the known first to find value in chia seeds thousands of years ago. They need the seeds "chian," which is Aztec for "oily." The Aztecs used one of the staple foods of their diet for endurance and health. Additionally, chia was used to pay taxes or tributes to the Aztec priest. Chia seeds are made up of nearly equal thirds of protein, oil and soluble dietary fiber. 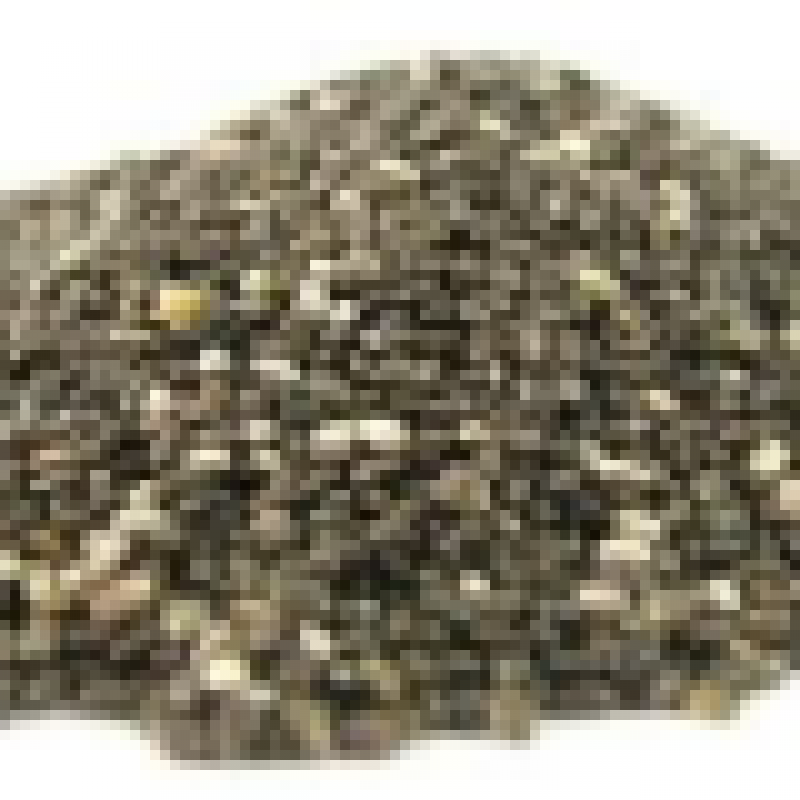 Unlike flax seeds, chia is also very high in antioxidants and amino acids. Also these superfood seeds are higher in calcium and iron than drinking milk and eating massive amount of spinach. Chia seed have many ways of incorporating them into your diet as a raw food or cooked. There are options to buy chia online pre-ground that you can use in recipes in pudding or added into breads or biscuits. Creating a chia gel by soaking in liquid you can easily juice up your juice for a jellylike nutritional boost.